Small practices and solo providers have to think carefully about virtual care considering that they generally lack the resources to experiment and the overhead to survive a failed project. They should not look to replicate the programs in operation at large hospitals and health systems; rather, they should look at their own patient populations, pick a service that can be easily moved online (such as non-acute primary care, follow-up visits or chronic care management), and match the technology to the service. “There are two key questions small practices need to ask when thinking about incorporating virtual care into their care delivery model,” says Rebecca Hafner-Fogarty, MD, MBA, Senior Vice President ff Policy and Strategy at Zipnosis. Is it supportable across all devices? Will the quality of service be equal to or better than in-person care? Will remote patient monitoring be included? Is “webside manner” properly addressed? Is this as easy as possible for patients to use? Are all security and HIPAA concerns addressed? “You really want to start by looking at your workflow and (determining) how you embed the technology,” he says. Will the platform be compatible with the EHR, or will it create separate processes and cause more headaches than it cures? 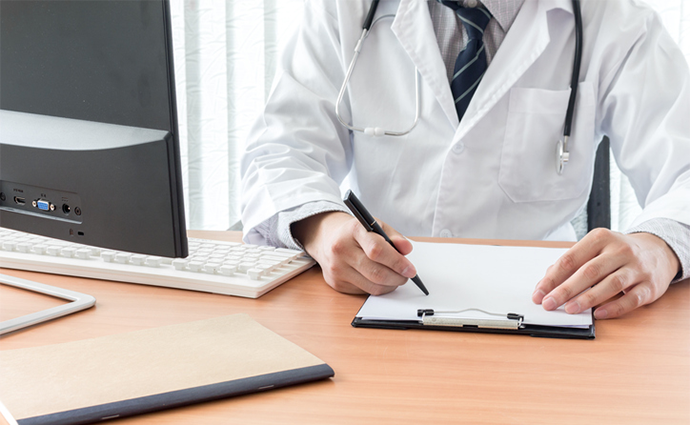 Providers may want to choose a telemedicine platform that’s already integrated with an EHR. It gives them a framework from which to work and ensures that medical records are not duplicated. But it also restricts the provider in mapping out the virtual visit platform; with many legacy EHRs developed before the advent of telemedicine, the functions may be limited and at times inefficient. The other option is to choose a stand-alone telehealth service, such as that offered by any of the dozens of telehealth vendors on the market. Some offer “out of the box” packages that can be easily deployed, while others work with the provider to create a branded service that meets specific needs. The biggest drawback to these platforms is that they may not integrate well with the EHR, forcing providers to either adopt a new medical records platform or maintain side-by-side platforms. In either case, the platform cannot afford to be clunky. She also advises providers to check bandwidth and connectivity. A video platform will not succeed if the video is subpar, she points out, and online services that slow down or cut out or cellular connections that drop suddenly will drive patients away. “You need enough technology to support a good conversation,” says Horner. The next question would focus on the delivery method. Would a video-based platform work best or would an asynchronous, or store-and-forward, service do the trick? Horner contends that the video-based platform “is not just a video call.” It’s a complete program that requires the provider to understand the medium and act accordingly. This includes knowing how to manipulate the video camera and how to present oneself to the patient. Horner advises providers to try out the video visit on friends and families first, to get comfortable with the technology and receive feedback. Some even record themselves over several mock visits to analyze their “webside manner” and pick up on problems that need to be addressed before going live. Finally, Horner recommends selecting a few tech-savvy patients and try it out on them in order to see how they react to the video visit and how the provider reacts to them. Store-and-forward or asynchronous telehealth, meanwhile, offers different advantages and challenges. This platform allows the provider to create a portal, in which the patient answers prepared questions, enters comments and can even send images. The provider is alerted when that information is available, makes a diagnosis from that information and sends it back to the patient. It offers excellent clinical efficiency, which enables providers to treat more patients in less time. It can also be appealing to providers in rural areas, where broadband internet access is still limited, since it does not require the connection speeds or use the bandwidth of a video solution. It also supports all four elements of the quadruple aim, by enhancing patients’ access to care, improving health outcomes through a consistent care delivery, lowering costs and potentially reducing physician burnout by efficiently adding patient encounter documentation directly into the EHR. And, the growth of value-based reimbursement and a relaxation of modality-based restrictions for Medicare and Medicaid populations should increase the value of store-and-forward based virtual care for small practices. What Do Tomorrow’s Doctors Think of Mobile Health Technology? Prior to going live, any virtual care platform that deals with personally identifiable health information has to be tested repeatedly to ensure that information cannot be accessed inappropriately, sent to the wrong devices or locations or stolen. Both HIPAA (the Health Insurance Portability and Accountability Act) and HITRUST (the Health Information Trust Alliance) offer guidelines for protecting health information online. “HIPAA is just barely good enough,” says Horner, who contends the 30-year-old legislation needs to be updated to better account for health information management via telehealth and telemedicine. “HITRUST is much better, so I’d go for certification there. There are others that are new to the industry, but they don’t really understand the complexity, so I’d avoid them. Reimbursement opportunities for virtual visits vary greatly. Medicare operates under one set of guidelines — and is generally restrictive of how telehealth is used. Medicaid programs operate under a different set of rules, and some states have gone so far as to prohibit store-and-forward telehealth and services delivered by phone, text or e-mail. Private payers and health plans might offer more leeway, especially if the provider is willing to negotiate. Once the platform is established, providers have to get the word out, with messages to existing patients and a publicity campaign for new patients. Diebert suggests a marketing campaign that highlights how the telehealth platform works and where it might replace the office visit for busy patients. 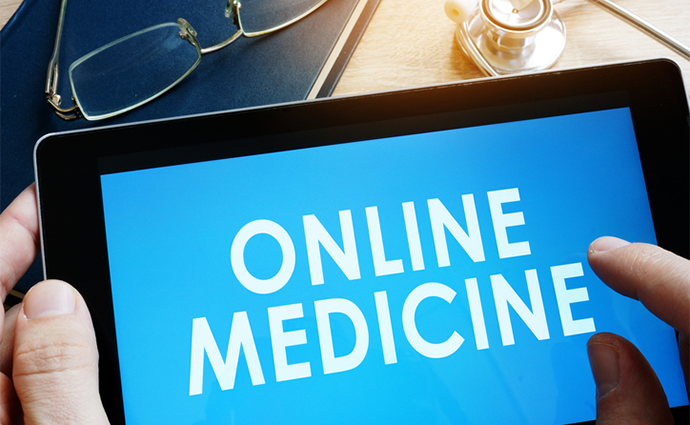 Most telehealth and telemedicine experts predict that the virtual care platform of tomorrow will not offer just one technology, but will embrace a variety of platforms, including connected devices and the Internet of Things. “Remote patient monitoring is going to be big,” says Horner, pointing to the increase in chronic care patients and the need for providers to get in front of that population and manage their care outside the office visit. 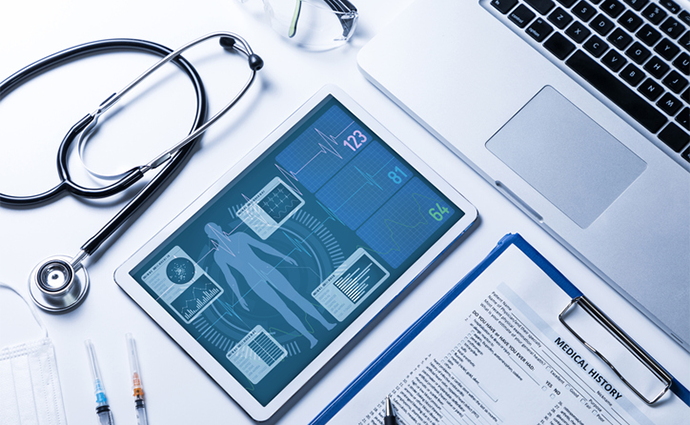 While the technology — and reimbursement — are not there yet, providers should keep an eye on how blood-glucose monitors, blood pressure cuffs, weight scales, thermometers and other connected devices are integrated with telehealth platforms. This also includes consumer-facing health and wellness devices like fitness trackers, smartwatches and smart clothing.